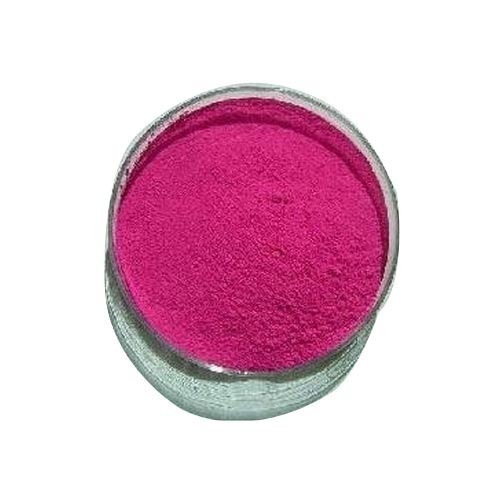 We are manufacturer & exporter of Rhodamine B, our products are well approved and used in Indian and international markets.Rhodamine belongs to the basic dyes family, possess the best tinctorial and coloring value. It is widely used in coloring paper, ink manufacturing, plastics ( p. V. C), spirit based coatings, boards & crafts. Mosquito coils and as lab reagent. We are manufacturer & exporter of Rhodamine B, our products are well approved and used in Indian and international markets. Rhodamine belongs to the basic dyes family, possess the best tinctorial and coloring value. It is widely used in coloring paper, ink manufacturing, plastics ( p. V. C), spirit based coatings, boards & crafts. Mosquito coils and as lab reagent.